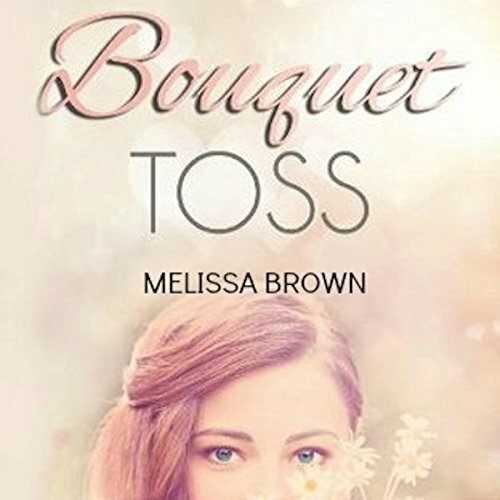 Voir les résultats écrits par "Melissa Brown"
This audiobook contains proven steps and strategies on how to boost your confidence and sexuality while using Kegel balls. You will learn how to harness your power as a woman and find ways to enhance sexual pleasure. Sunny McCormick is in love with love. She's cute, romantic, and convinced her Prince Charming is out there somewhere. Grace McCarrion has never been in love. She's shy, reserved, and her own worst critic. Claudia Mansour isn't sure she believes in love. She's confident, beautiful, and hard to impress. They've decided to go against the grain and, rather than pledge the Greek system at the University of Illinois, create an unofficial sorority of their own. This is their story. Welcome to freshman year. Kate Armour and Evan Maxwell fell hard and fast for each other while attending college. Their once passionate and loving relationship ended when old scars eventually tore them apart. Two years after their breakup, they're each struggling to piece together what went wrong in an attempt to move forward. 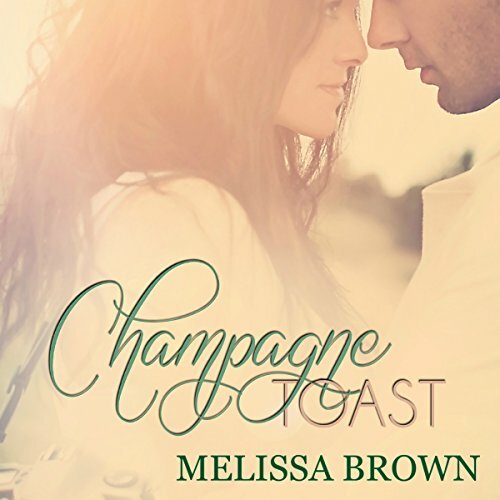 Kate, a no-nonsense bartender, must face her past while attempting to focus on her future. Evan is stifled by his bitter heart, which threatens each and every relationship he attempts after walking away from Kate. Ever since Daphne Harper graduated from college, all of her friends have fallen in love, become engaged, and walked down the aisle. Be it a blessing or a curse, Daphne (a hopeless romantic and perpetual single girl) catches the bouquet at every single wedding she attends. Whitney Bartolina gets what she wants. At just thirty-four, she's worked her way up from mailroom coordinator to casting director at a major Los Angeles television network and had a string of steamy flings, most recently with movie star Nolan Rivera. But when two of the contestants she casts on a new reality cooking show turn out to be as talented in the bedroom as they are in the kitchen, Whitney may have finally bitten off more than she can chew. Auden Kelly is in need of a change. She's trading in her nine-to-five sales job for the adventure of a lifetime: a one-year contract with a European tour company. For one full year, Auden will get paid to see the world. What could be better? Her brother gives her a journal, instructing her to document all of her adventures as she travels from country to country. And that's exactly what she does. When a mysterious stranger enters her life, however, everything changes: her expectations, her priorities, and her view of the world. And nothing for Auden will ever be the same. 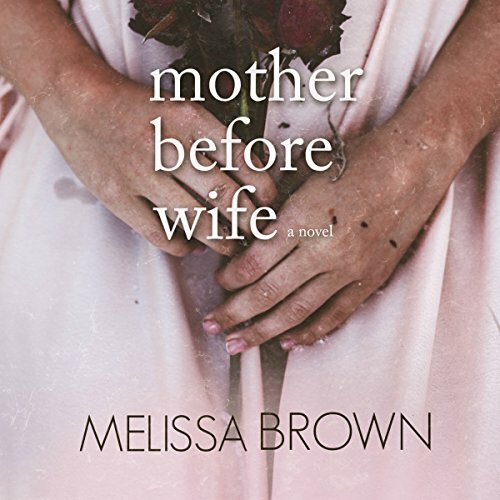 After penning a series of best-selling novels, Eleanor Riley vowed to leave her past - and the man who broke her heart - far behind. As the creator of one of television's most beloved dramas, Elle couldn't have written a better comeback for herself. But her success doesn't leave much room in her life for romance...until Luke Kingston enters the scene. For twenty-two-year-old Hadley Foster, life has not always gone according to plan: Family tragedy and her abrupt split from her true love, Jason Kelly, during high school have left painful scars. 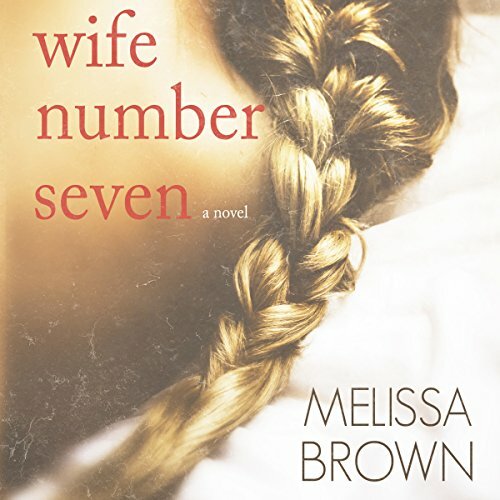 However, she has picked up the pieces and moved on: She has been dating wealthy investment banker Tucker for six years, and her life is falling comfortably into place. 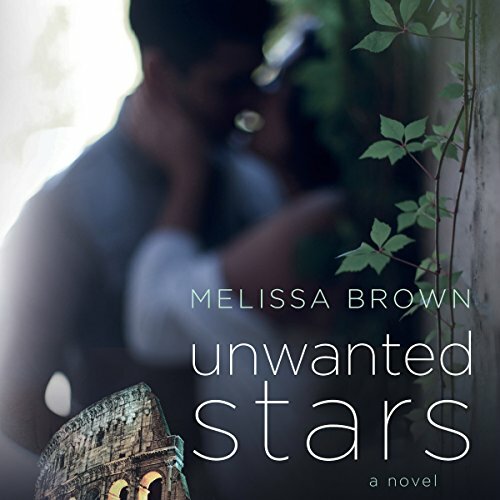 But on a trip to Europe with her best friend, a series of unforeseen events turns her life upside down, and all of Hadley’s well-laid plans begin to fall apart.